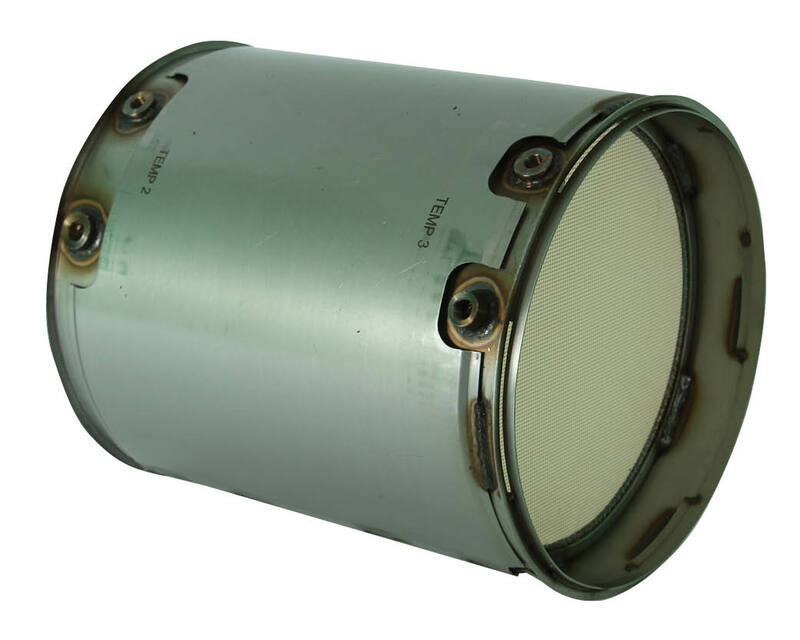 Are you still using the old way to replace your diesel particulate filter? Well, today we are going to explore the new way to buy your DPF. 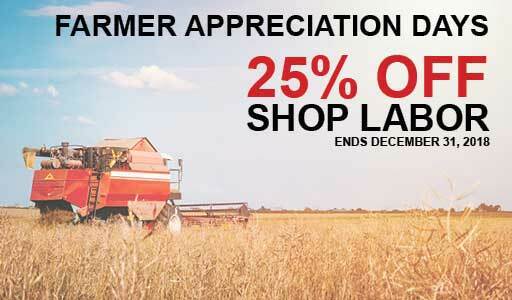 A way that provides you with more value than you expect, for less money than you imagined. 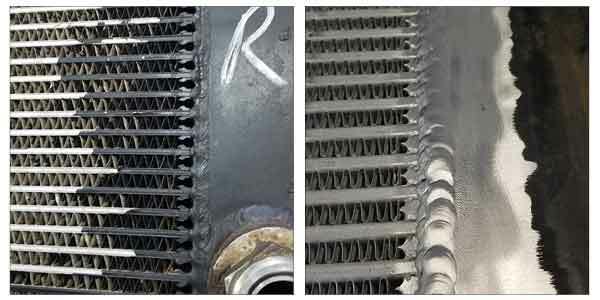 One thing often overlooked when replacing the radiator in your semi truck is the condition of the radiator frame. What may appear as being in good condition to the naked eye may, in fact, be slightly tweaked or bent. Now to many, this may not seem like a big deal. An insignificant issue that can easily be bent back to be fixed, or even neglected altogether. At American Radiator we not only believe otherwise but have a solution as well. 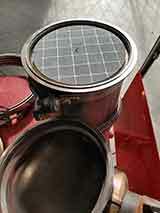 When replacing your Cummins Diesel Particulate Filter there are a number of factors you will want to consider before making your purchase. Factors like fit, function, performance and the big one...budget. 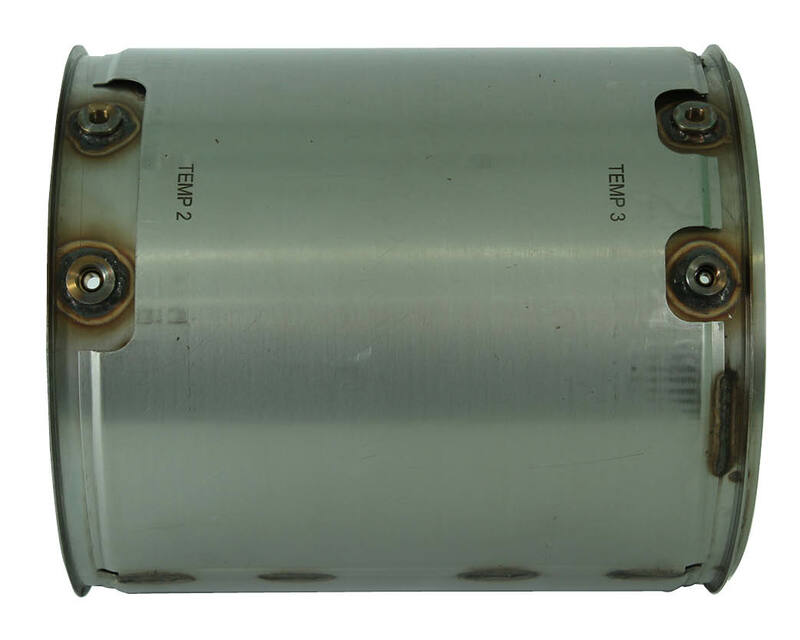 The good news is, at American Radiator we offer a wide selection of Cummins DPF's and DOC's that can give you peace of mind in all these areas. 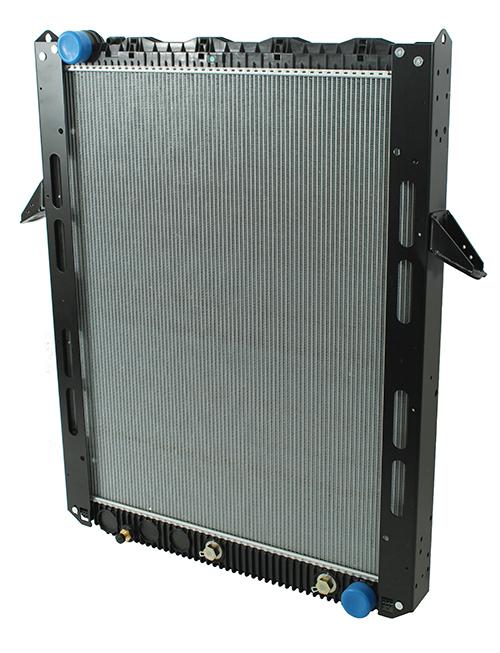 When replacing your Freightliner radiator, there are a number of things you need to consider in order to ensure proper fit and performance. 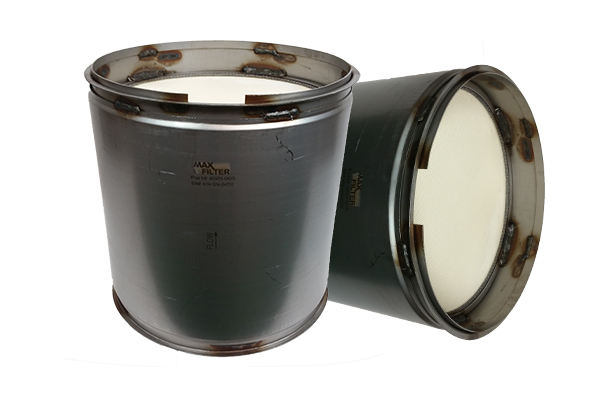 The Heavy Duty Quality Council (HDQC) has just announced the Max Diesel Particulate Filters by American Radiator are now HDQC Certified! 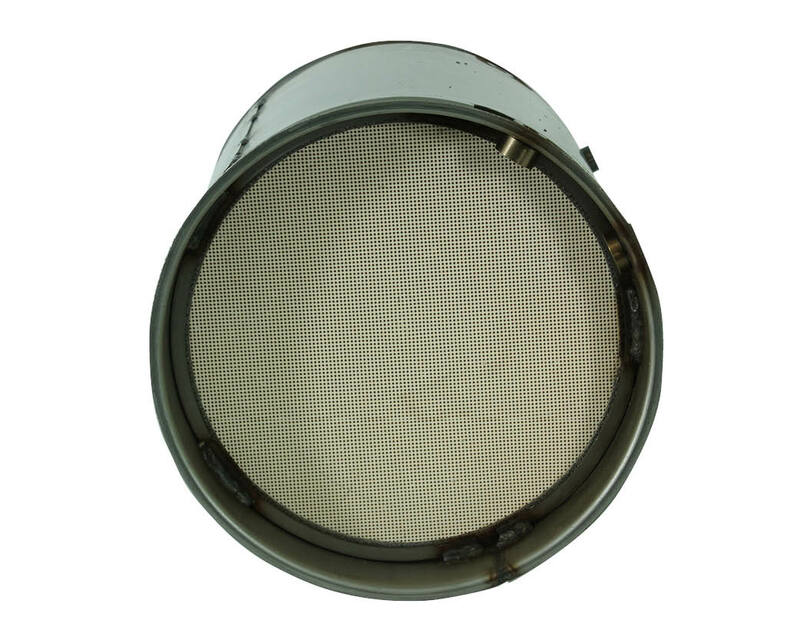 How often should my diesel particulate filter (DPF) be cleaned? A common question we hear when working with our customers out in the field. There are a variety of opinions on how to answer this question, but in our opinion one thing is certain. If you neglect your filter it will come back to haunt you at the most inconvenient time. 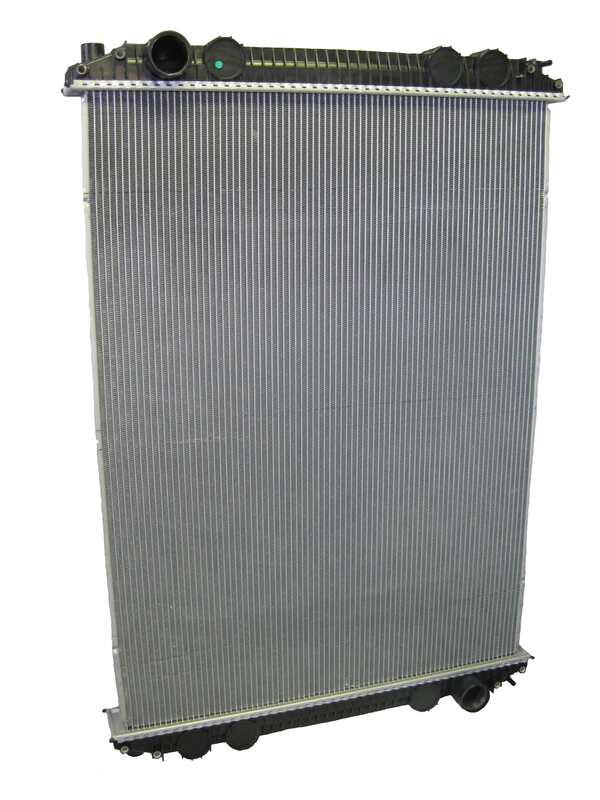 American Radiator is pleased to announce Online Chat services are now available when shopping radiatorpros.com. In a perfect world, soot from diesel fuel can be 100% burned. Unfortunately... we do not live in a perfect world. Fact is only about 80% of fuel is burned during combustion.